We Follow the 2019 Fee Guide to make dental care affordable. We directly bill your insurance and accept all major insurance plans and government plans. If you are not covered, we have instant financing available with easy monthly payment plans. 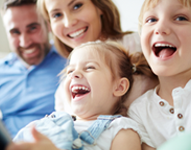 As a family dentist, we follow the 2019 Alberta Fee Guide to ensure that our patients get quality dental care at an affordable price. We directly bill the insurance and accept all major insurance plans and government plans. If you are not covered, we have instant financing available with easy monthly payment plans. 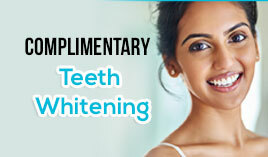 We offer free teeth whitening, included with all adult check-ups and cleanings as our way of appreciating our patients. It makes us happy to see you wearing your best smile. We are conveniently located in the NW Calgary just outside the Brentwood Village Shopping Centre right next to Opa Restaurant and ATB Bank. We have plenty of free parking available for our patients. We are open 7 days a week and late evenings. 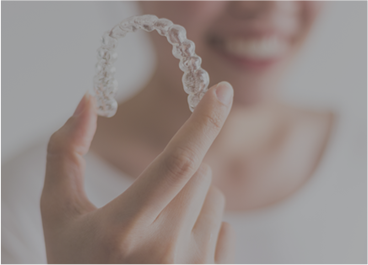 If you are in need of a dental treatment anytime of the day, chances are that you will find one of our dentist available to help you with getting the care you need. Our dentists are loved by our patients, who visit us from all over NW Calgary and the distant surrounding areas. A friendly and gentle visit awaits to welcome you at Pro Grace Dentistry. 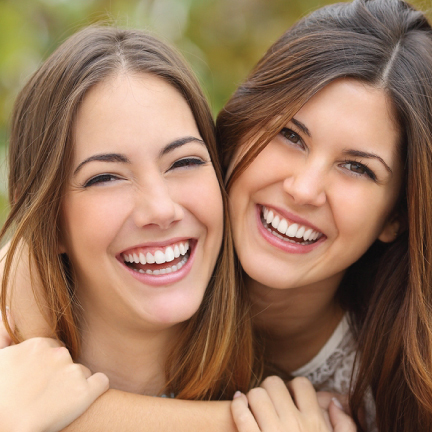 Some people may have a fear of going to the dentist and to alleviate the anxiety we offer laughing gas and sedation options. 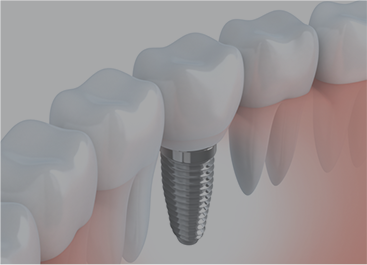 Our dentists are also trained to make your experience as comfortable as possible. We care about your time, so we make sure you won't have to wait too long. We handle emergencies promptly no matter how busy we are. Instruments always go through a disinfecting ultrasonic bath. After which, they are rinsed, dried, then sterilized in a STATIM steam autoclave. Spore tests are done on the autoclave monthly to ensure 100% sterilization. Handpieces that can't be soaked or washed are wiped with a surface disinfectant and are also placed in the STATIM steam autoclave. Hard surfaces like countertops and hoses are wiped with a surface disinfectant twice so that the debris is removed first, guaranteeing total disinfection. If you feel the need to brush or floss before being examined by the dentist, no need to feel embarrassed, that's perfectly normal and we are here to help. The team at Pro Grace Dentistry in NW Calgary is dedicated to giving quality oral health care to families and treat patients of all ages. We provide complete solutions for our patient's needs. We also believe in the significance of actively listening to our patients and understand each lifestyle and goal. 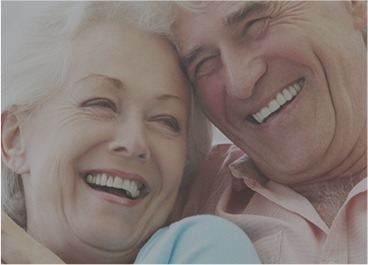 We will help improve your health and bring that bright and pleasant smile to your face.